Do you always, always have something to do???? It doesn’t ever end, does it?? Well! 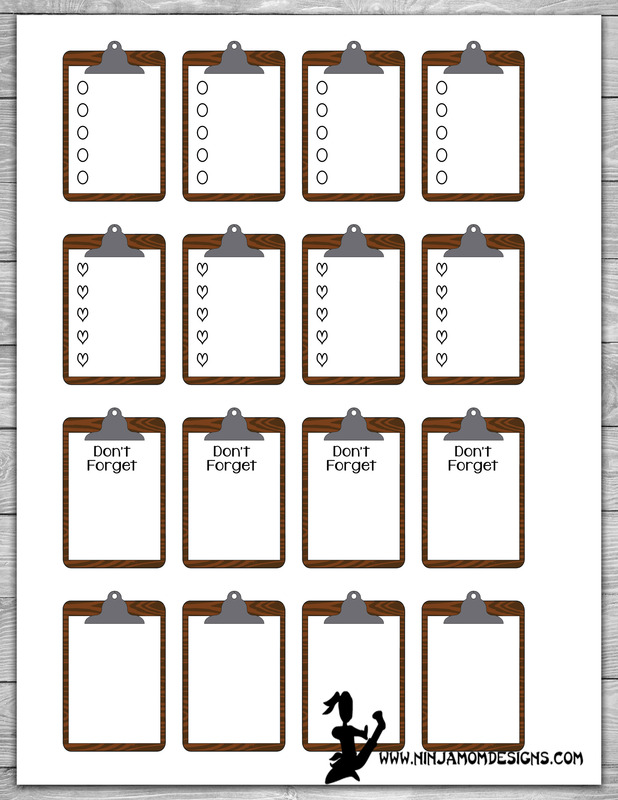 Keep up with all your to-do’s with this fun, simple printable. 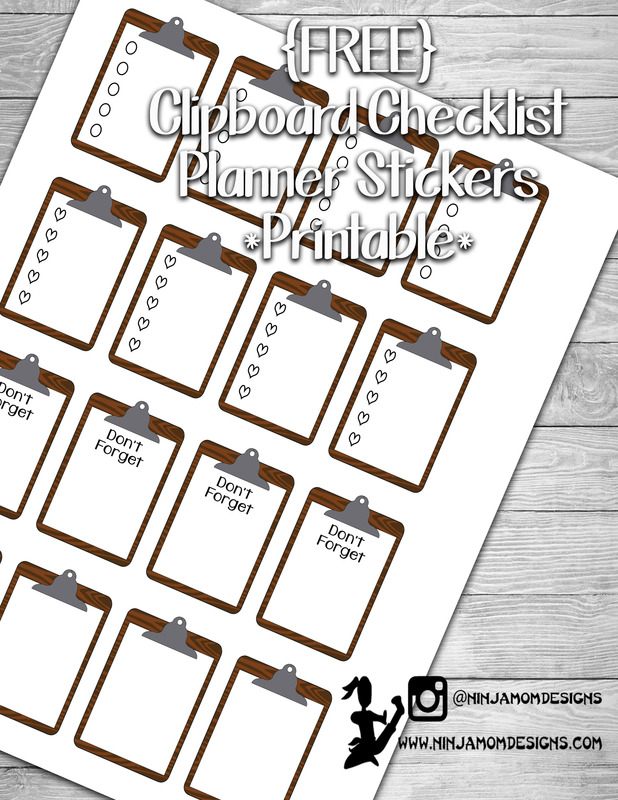 Clip Art is FREE from Ninja Mom Designs and can be found HERE.